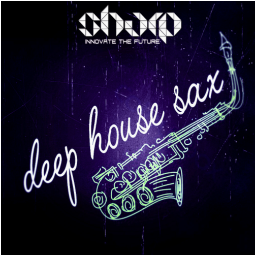 Saxophone is just an integral part of modern House productions these days, so we booked a studio and a professional sax player to craft this collection of 100% live Saxophone Loops and One-Shots! 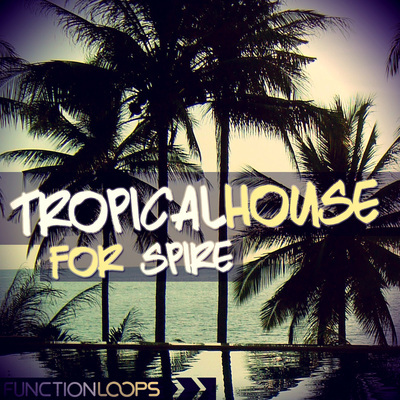 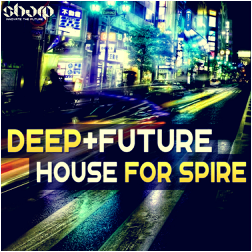 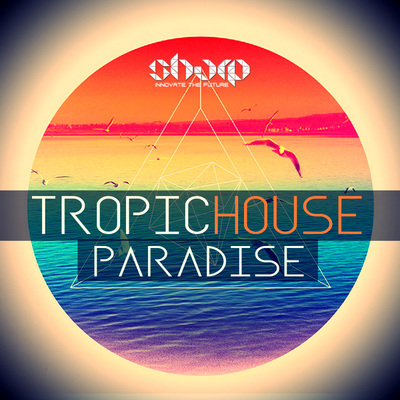 It's simply perfect for Deep House and Tropical House, but will fit easy for any other music genre, seeking live sound. 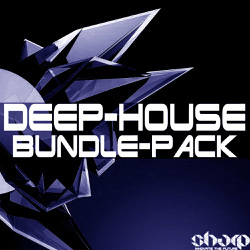 We checked and found almost nothing like this on the market, so yes - this is a very special collection, that will make your House productions alive and will add a lot of warmth and emotion.